We’re happy to announce our first event of the year will be right here at home in Las Vegas on March 17-18, 2018 at Las Vegas Motor Speedway. Registration will be opening soon so watch this space for details! We’ll also be confirming additional Las Vegas dates for April and June along with our usual stops in Reno, the first of which is set for July 26-29 and then again in September. 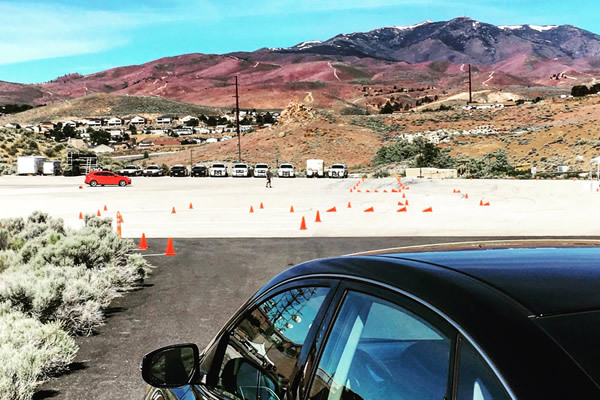 We’re looking forward to another great year of Driver’s Edge and we hope to see you out there! 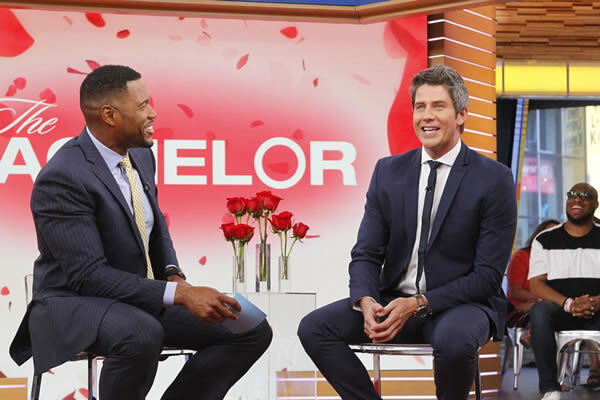 Just in case you missed this news, Arie Luyendyk, Jr. is officially The Bachelor for season 22 on ABC … Yup, that’s Edge instructor Arie Luyendyk! And if you’re a Driver’s Edge grad since 2009, then there’s a really good chance Arie was one of your instructors! We were happy to be able to visit Reno three times this summer! 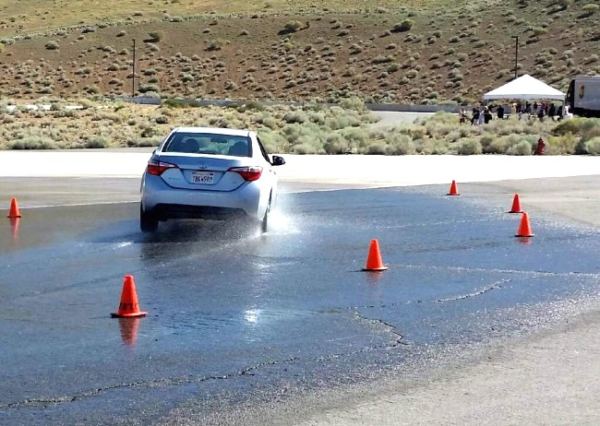 In June we held one of two special Zero Teen Fatalities events this year (the first was in Las Vegas back in April). At the Reno ZTF event we had our first student/parent challenge and it went great! We’re looking forward to bringing back this special event in 2018. We then went back to Reno for four days in late July and capped it off with another two day visit on September 9 & 10. Driver’s Edge Founder Jeff Payne has been named a CNN Hero in 2016! The story has posted over at CNN HEROES and a special CrowdRise fundraising page has been set up for Driver’s Edge to help us grow! Congratulations to Jeff for this very special recognition and our thanks to CNN for helping raise awareness for our cause! More info can be found on CNN’s social media for Heroes on their Facebook, Twitter and Instagram! In preparation for the month of May (which, if you don’t know, is when the Indianapolis 500 takes place – a race we look forward to each and every year! 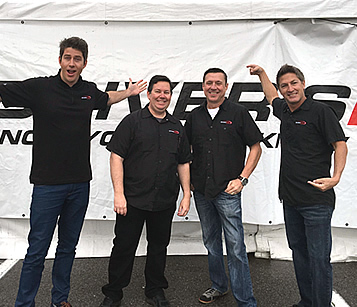 ), we had FOUR former Indy 500 drivers teaching at our April event in Las Vegas! We’ll be up and running in Las Vegas starting in March 2016! With events planned for April, May and June to follow. And like last year, northern Nevada can expect us in Reno in July for four days and another two in September! Check back for event dates for the entire year as we’ll be adding as we go. Also, make sure to follow us on social media – you can find us on facebook here, twitter here and instagram here! With 2015 all wrapped up, just a few quick notes about another successful year! A huge success at home in Nevada saw us do events in Las Vegas in February, March, April, May and June. Then with our usual summer Vegas break for the heat we traveled up to Reno for our annual 4 day visit in July and then again in September for another 2 days. We’re hoping to continue making multiple visits to northern Nevada in future years! We wrapped up the year in Las Vegas with events in each of September, October, November and December. 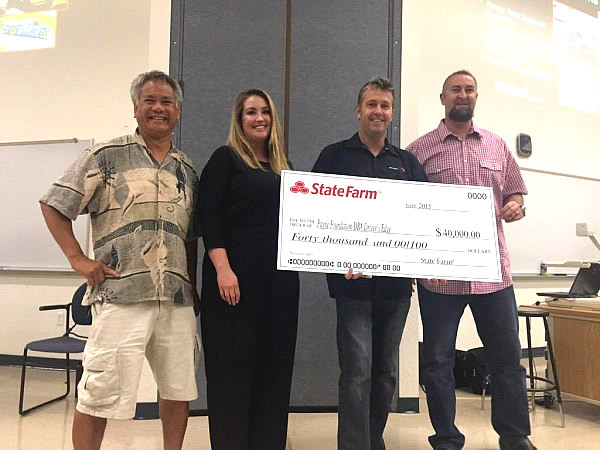 Another very special thank you to State Farm! Over the years, State Farm has donated funds to help support certain programs we’ve held around the country and in 2015, Edge was again a recipient of a Good Neighbor Citizenship Grant from State Farm! This year’s grant helped fund our four day event in Reno from July 23 to 26, 2015, which like all Edge events, was free for students and parents to attend! 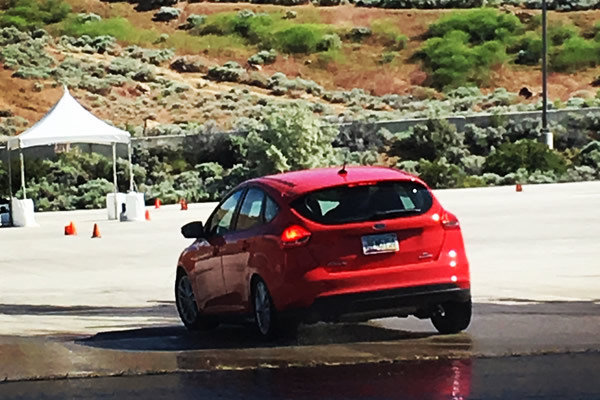 We’re grateful for State Farm’s commitment to young drivers and the help they’ve provided to Driver’s Edge! 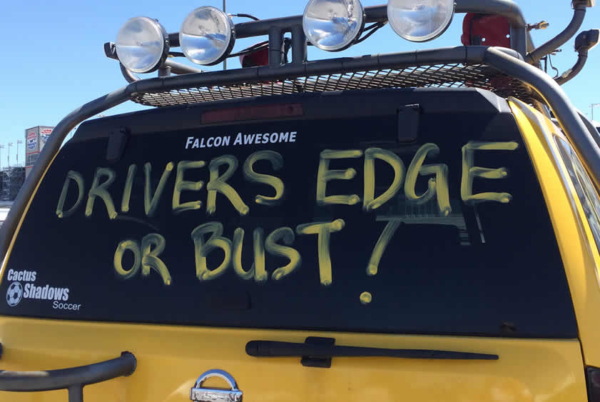 2015 has already been another great year for Driver’s Edge. 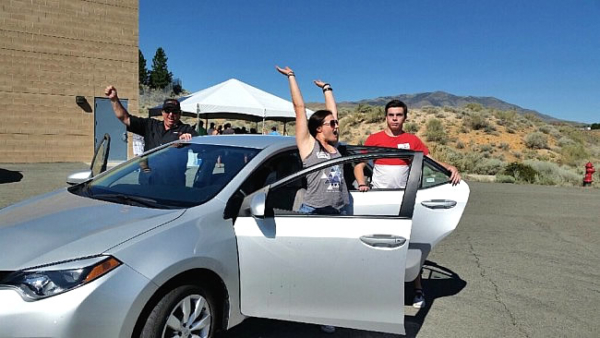 With events in Las Vegas in February, March, April, May and June (including the annual Nevada Zero Teen Fatalities initiative in April) and a four day visit to Reno in July, nearly 4,000 students and parents have already attended an Edge event so far this year!